Just earlier this week, I booked a Grab to pick me up from the “street entrance” of a building in Tanjong Pagar. As the app described, I waited at street level. But my driver was instead directed to a pick-up point located at the basement. When I got the notification that my driver arrived, both of us were perplexed, and I rushed to figure out where to meet her, especially since I could now incur an extra $4 charge for being late. Thankfully I managed to avoid the penalty that day. Soon, Grab users in Singapore won’t have to be confused about where their pick-up points are anymore, because the app is getting a new feature to give you step-by-step directions. 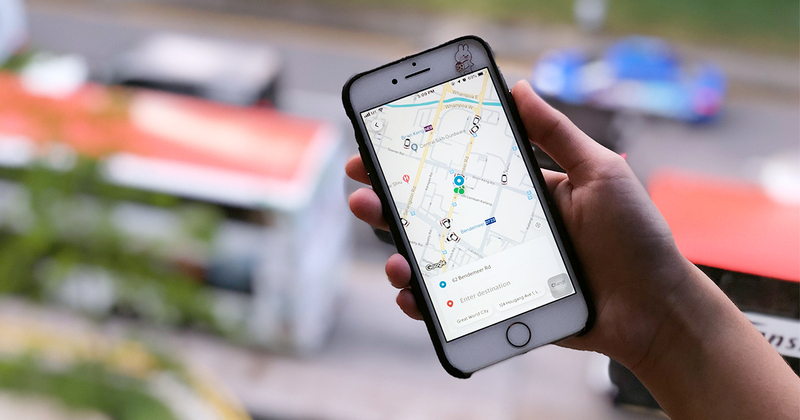 Called Venues, the feature will guide riders with written instructions and pictures so you can identify landmarks in your surroundings as you walk to your pick-up point. Grab’s Regional Head of Mapping Operations, Ajay Bulusu, told Channel NewsAsia that the firm’s data had identified this as a problem. With many users making their bookings from indoor locations like shopping malls, waiting time and cancellation tended to be higher when they struggled to find their drivers. 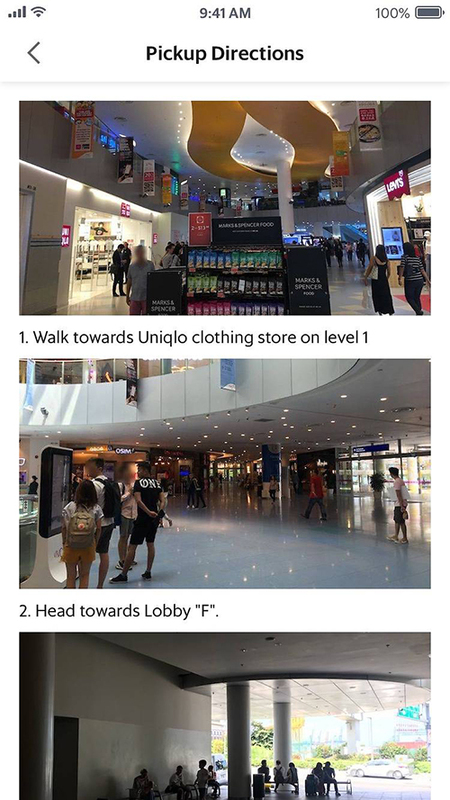 Through this data, Grab also identified VivoCity as one of the more complex venues, seeing that it has multiple pick-up points across a large area. A team of 4 in Singapore have currently mapped out over 50 locations including VivoCity, ION Orchard, Singapore Sports Hub, and Changi Airport. The Venues feature will be gradually rolled out beginning 9 April 2019, with a full launch to be complete by mid-April. The labour-intensive initiative has so far taken 3,000 hours to develop, but Ajay is hopeful that once they get to observe how riders utilise the feature in its early stages, the firm will be able to start scaling it up with crowdsourcing and automation. Venues will also be rolled out to other markets that Grab is operating in.